The Air Jordan 1 Mid is getting a colorful suede upper. Air Jordan 1 fans who have been waiting for a full suede version of the Air Jordan 1 mid are in luck. Nike has released official images of a new model that takes inspiration from the new Aleali May collaboration that is releasing this weekend, according to Sneakernews. The pair is filled with warm colors, including a brown toe box, green sides, purplish blue accents, and a black Nike swoosh. These kicks also feature premium suede all throughout the upper, making this a truly unique shoe in the Air Jordan 1 arsenal. The Aleali May version which will be limited and hard to get, features more vibrant colors on the upper, including orange around the toe, blue on the toe box, burgundy and pink accents, as well as a blue Nike swoosh. There's even fur on the tongue of the show if you weren't satisfied with how loud they are already. This Air Jordan 1 Mid, will certainly be for those who missed out on the Aleali May collab and are looking for an affordable, easily purchasable show. 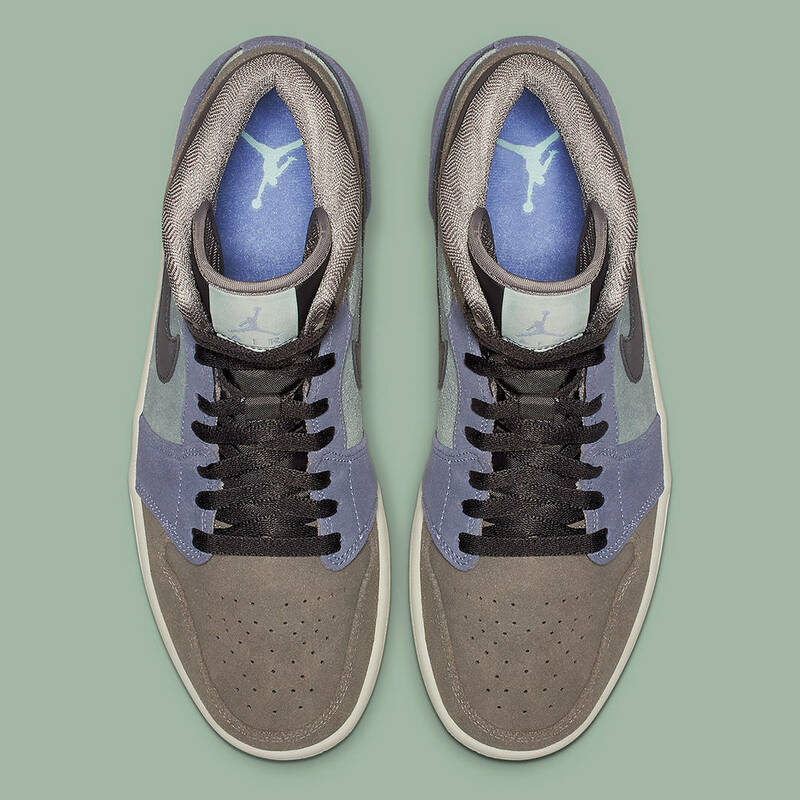 There is no information on when these are releasing just yet, but at $110 USD, the suede might just be enough to get Jordan heads excited to cop.